Welcome to Physical Education at Fair Oaks Elementary! 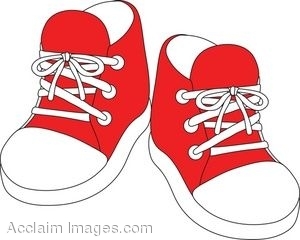 All students need to wear tennis shoes for PE for safety and comfort during all our activities. Make sure your student wears them or has a pair with them at school on PE days.